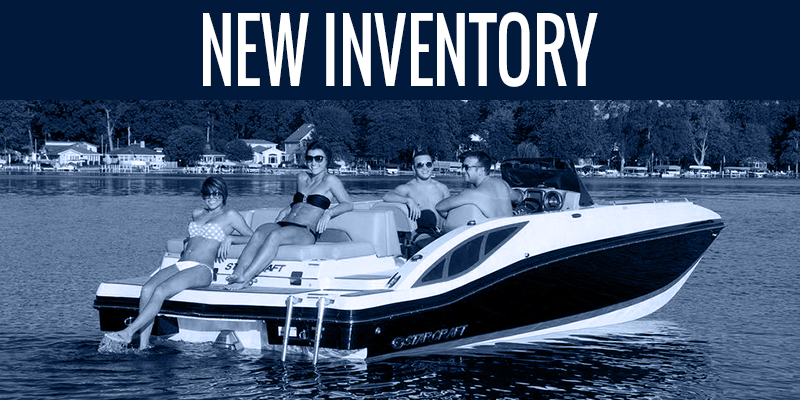 66 Marine North, established in 2005, is located in Crosslake, MN, surrounded by the Whitefish Chain of lakes. 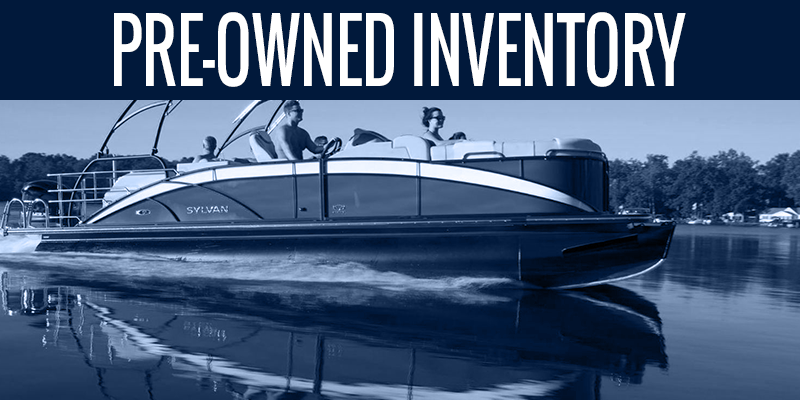 We specialize in new and pre-owned boat sales, service, restoration and winter storage. custom created seat and cushion covers. 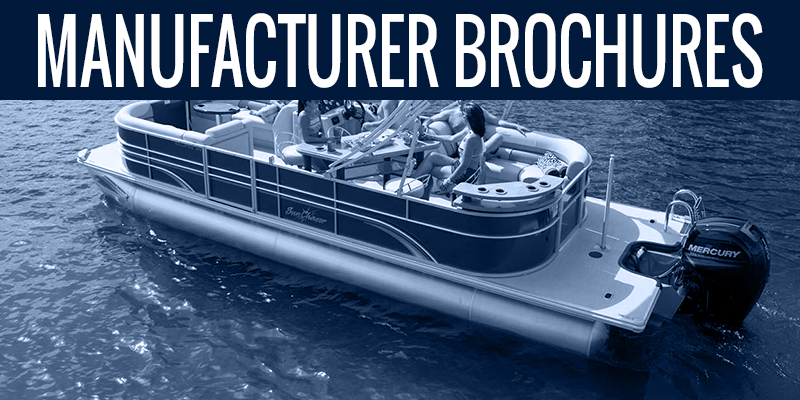 66 Marine North is a specialized dealer for Sylvan and StarCraft pontoons – top of the line in quality and productivity. Please contact us or call 218-692-6161 and let us know how we can serve you. 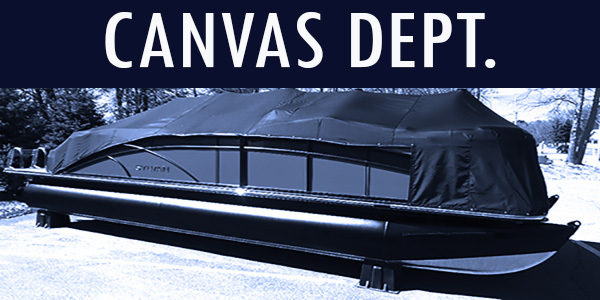 Come visit our showroom and see what we have in stock and if we can help with any other of your boating needs.